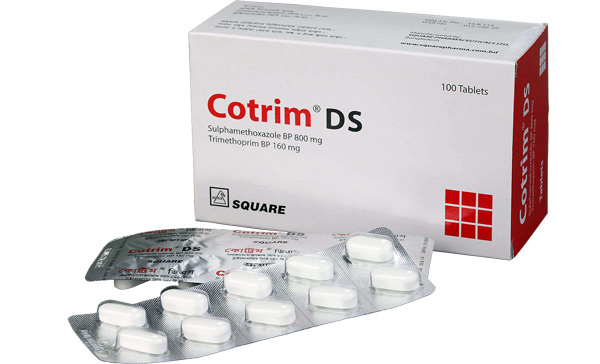 Respiratory tract infections, genito-urinary tract infections, skin infections, acute and chronic osteomyelitis, acute brucellosis, septicaemias, nocardiosis and other infections caused by susceptible organisms. Tablet : 2 tablet twice daily. In severe cases, 3 times/day. DS Tablet : 1 tablet twice daily. Suspension : 1-2 teaspoonful twice daily. 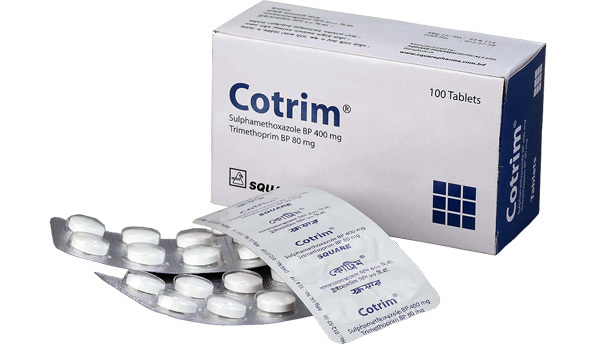 Cotrim® tablet : Box containing 10 x 10 tablets in blister pack. 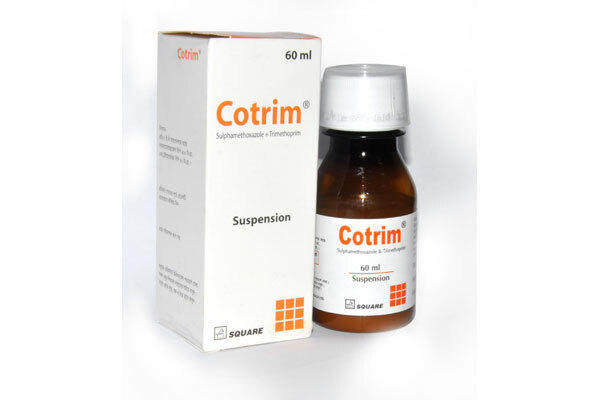 Cotrim® suspension : Box containing 60 ml in sealed cap bottle.